One of my favorite beauty bloggers, FuzKittie, tagged her readers in a want to get to know you post and I thought I’d participate. If you find yourself inspired to answer the questions as well, I’d love to read them! 2. How do you like your steak? Medium rare. 5. If you could live anywhere in the world where would it be? Where I already live: between Santa Monica and London. 12. What are your favorite clothes? I love J Crew and A.P.C. 14. Cup 1/2 empty or 1/2 full? Half full of course! 15. Where would you want to retire? South of France or English countryside. 19. Are you a morning person or a night person? Both. 21. Any new and exciting news you'd like to share? Hmmm… well I am about to give birth any day now! 30. Favorite fast food restaurant? In N Out... j'adore! 31. Which store would you choose to max out your credit card? I don’t believe in maxing out my credit card but this is a fantasy question so… Brunello Cucinelli. 32. Do anything spontaneous lately? Purchased this summer’s limited edition of Stella Sheer edt. 33. Like your job? Yes, I am really lucky. 38. How many tattoos do you have? 0 and it will stay that way. 39. Coffee drinker? Yes, love it. Cream, no sugar please. A while back I was reading Colin Cowie Chic, where Mr. Cowie suggests you can tell a lot about a woman by the state of her handbag. In this context he mentioned that when he is hiring someone new and wants to know if they are tidy and organized or not he glances at their open handbag or the inside of their car. If it’s a hot mess, he passes. If things are neat and clean, he considers. Since reading that, I have become diligent about cleaning out the inside of my handbag on a regular basis. It only takes a few minutes… it’s amazing how receipts, loose change, hair pins and other miscellaneous items tend to accumulate- making the whole situation not very chic. I also couldn’t help but wonder if Mr. Cowie has a fascination with what ladies keep inside their handbag. Don’t we all wonder... just a little bit? Wallet- I have a brown faux snakeskin wallet by Marc Jacobs that is wonderful- easily organizes credit cards, cash, change and business cards. Hand Sanitizer- in case I find myself in a situation where I can’t wash my hands(my worst nightmare). Chanel pressed powder in beige- for those moments when I need to powder my nose. A moleskin leather journal and pen- for when inspiration strikes! Dior Addict Lip Gloss in Beige- a luxurious neutral color for lips. I would love to know... what do you keep in your handbag? I wandered into my favorite tea shop in Los Angeles, Lupicia Fresh Tea, and explained to them my woe in not being able to drink the tea I love (I usually get their Momo Oolong Supergrade or classic Sencha Green Tea) . They explained to me that rooibos tea, or African red bush tea, is actually quite good for pregnant and nursing women and is recommended as being safe to drink. I did my research- and they were correct! So I journeyed back and purchased Jardin Sauvage- a green rooibos tea flavored with mango and citrus- and have been delighting in it ever since. I love rooibos tea anyway (after all, it is Mma Ramotswe’s drink of choice) but this green rooibos has such a smooth, lovely flavor, I'm happy to add this to my repertoire of favorite drinks. As I write this, I am enjoying a cup- along with a perfectly chilled sliced white peach... a delightful afternoon treat. I would love to know… what is your favorite tea? Thank you to everyone that has sent me a comment or email asking me how the pregnancy is going. I’m currently 7 ½ months pregnant and am feeling great! I’ve had a really great pregnancy- no morning sickness, nausea, insane cravings or extreme weight gain (all things that I was expecting to happen!). I feel very blessed because I’ve had such a great time so far. 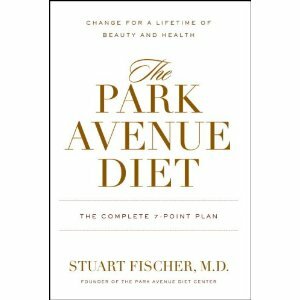 I recently read The Park Avenue Diet: The Complete 7 Point Plan for a Lifetime of Beauty and Health by Stuart Fisher, M.D. This book has a really interesting concept. Rather than just talking about diet and exercise, it addresses the seven major components of one’s image: weight, fitness, hair, skin, clothing, self- confidence and interpersonal skills. 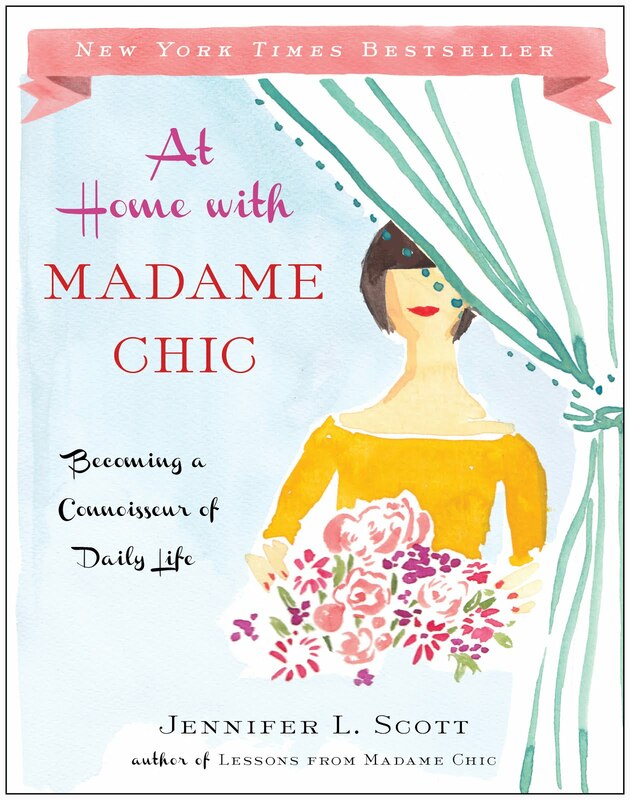 The book draws upon experts in each field who purport that when making over your lifestyle, it is critical to address each of these image issues as a whole, rather than just focusing on one… and I have to say, the concept really excites me. For example, what is the point of working hard to keep your body in shape if you have terrible hair? Okay that sounds really shallow, but let’s be honest… it’s true! There is no point really in having one without the other. Great wardrobe? It doesn’t mean a thing unless you also have self confidence to truly pull your style off. 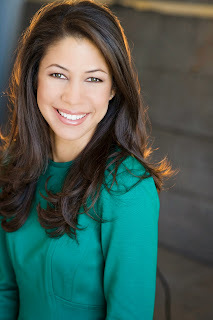 The Park Avenue Diet uses an integrated approach to wellness. 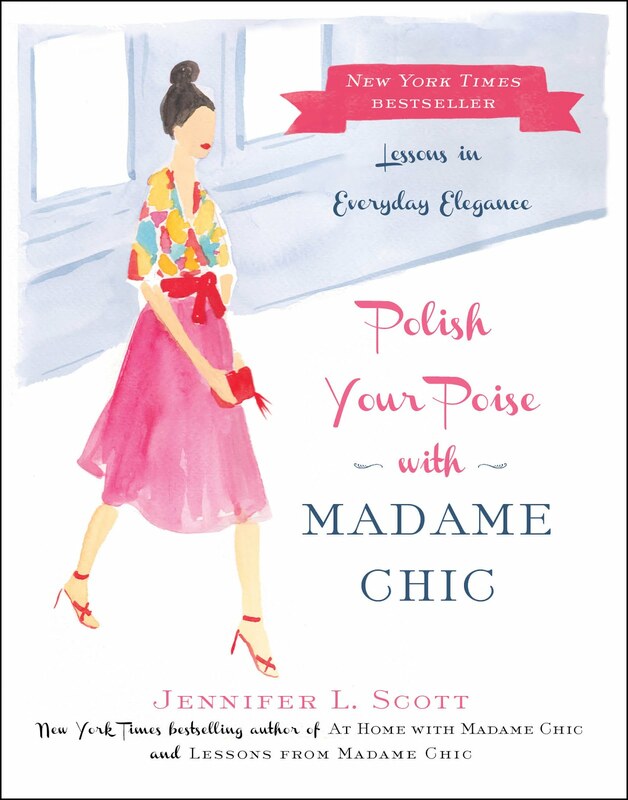 The book provides a brief introduction and general summary on the mastering of each topic, then outlines a 6 week program complete with recipes for a healthy diet, an at home exercise regime and key tips for keeping your inner and outer beauty in check (and by inner and outer beauty I mean everything from how to feel confident when making an entrance to how to give yourself the perfect blow dry). The idea of working on one's total image (from diet, to hair to nails) can seem like a daunting task at first, but I believe it is just a switch of mindset. 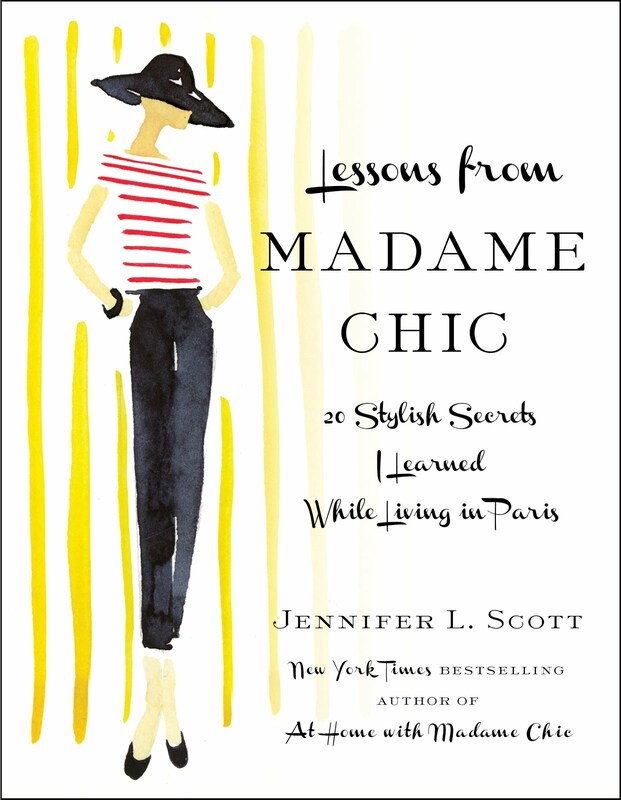 This really goes hand in hand with the French way of living. Keeping it simple, not obsessing over your weight or slaving away at the gym, but rather eating healthy food for pleasure, incorporating exercise throughout your day and taking care of all aspects regarding beaty. I do wish the book explored each topic in greater detail (the tips were rather generic… I wonder if they’ll put out a sequel?) but I really enjoyed and appreciated the message as a whole. This post comes by request from Jeanne, who wanted to know more about my at-home skincare routine- including steps, products and time. My skincare routine is quick, but ritualistic. I rarely change it up, except when I try out new products- which I do every few months. I suppose you could also call my routine slightly neurotic- it’s just that I’ve had problems with blemishes in the past and I have finally gotten my skin under control (and I want to keep it that way). I’m going to start by telling you my nighttime skincare routine because the night routine is the most important for me. I wear makeup almost every day (not a lot- just my 10 minute le no makeup look) and it is critical that I take all of my makeup off and cleanse properly every single night. So... I start by removing my eye makeup very gently with Dermalogica’s Eye Makeup Remover and two cotton squares. Then I use my Clarisonic (the best beauty investment I’ve ever made/ my favorite product in the world) paired with a cleanser. Right now I’m using Philosophy’s Purity because it is gentle and safe during pregnancy… in the past I have used cleansers by Epicuren and Dermalogica and have loved those too. The Clarisonic operates for exactly one minute and I spend the whole minute cleansing my face with gentle pressure in small circular movements. After I cleanse, I rinse my face with room temperature to warm water and pat gently with a dry facecloth that I only use for my face. ** I find this detail to be very important. Wherever I go- whether I am at home, staying with family or in a hotel, I always designate a towel just for my face- that way I can ensure that there is no shampoo, conditioner or other residues that could clog my pores**. I still cleanse my face in the morning with the Clarisonic, but this time I only spend 30 seconds on my face and the other 30 seconds cleansing my neck and décolleté. I then apply a face cream with spf. Right now I vacillate between Philosophy’s Hope in a Jar SPF 20 and Korres Wild Rose Moisturizer. Then I lightly apply eye cream and lip balm. After this I am ready to apply makeup. As far as taking care of the skin on my body, I try to exfoliate every day with a round brush in circular motions. I should probably use a body scrub a couple of times a week but have not done this yet- (I feel like it will just get the shower/ bath horribly dirty). As for moisturizer, in the morning I use Eucerin Calming Cream (I loooove this cream- you can find it in any drugstore- it feels like an expensive cream but is only around $8). In the evening I use Korres Guava Body Butter, which has a lovely scent and is ultra rich and soothing. There you have my at-home skincare routine. It’s taken me a long time to find what works for me and this is it. I should also note that I get a professional facial every six weeks, drink lots of water, eat my fruits and veggies and exercise regularly- which I also think contributes to healthy looking skin. Thank you, Jeanne, for your request! I would love to know… what does your at home skincare routine consist of? The first picture shows some of the products I mention above including: Eucerin Calming Cream, Philosophy's Purity Cleanser, Korres Guava Body Butter, L'Occitane Ultra Rich Face Cream, Hope in a Jar spf 20, Kiehl's Creamy Eye Treatment, Korres Guava Lip Butter and my beloved pink Clarisonic.